Donna Bogert from Little Elm, TX! Congratulations Donna! We will be in touch with you shortly to arrange shipping. First off, let us say "Thanks!" to all of our Facebook friends! With your help, we hit 9500 likes last week! Yippee! We always have fun hanging out on Facebook with all of you. 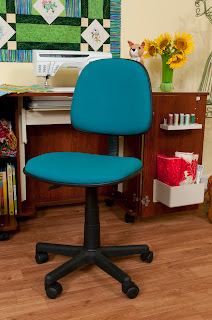 We're also excited about hitting 9500 because that means we get to give away not one, but TWO Gidget II sewing tables - one to a Facebook friend, and one to their favorite sewing/quilting store! Sivje Parish in Santa Rosa, CA!! Congratulations Sivje! Please email us at hether@arrowcabinets.com so that we can send out your Gidget II, and get one ready for your sewing/quilting shop! to Shawna Kissell from Weiser, ID! Congrats Shawna! We'll be sending your prize out shortly. 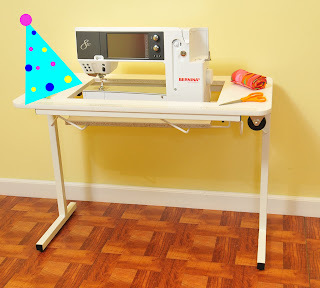 Don't forget everyone, we'll be giving away a Gidget II sewing table shortly, so please make sure you're registered. To sign up, visit our registration page on Facebook at http://on.fb.me/XzJzcV and follow the instructions. If you've registered for any of our giveaways in the past, no need to sign up again - you're in! Spring is still a month away, but we sure wish it would get here faster! 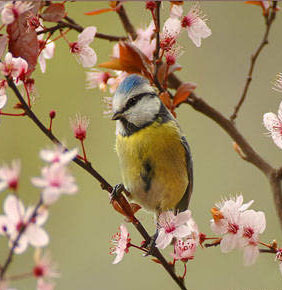 To make the wait a bit more bearable, we decided to have a "Think Spring" contest. 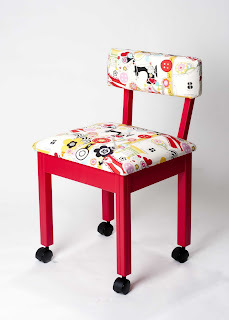 We want you to dig into your fabric stash and make us a spring/Easter-themed project. A little birdie told us that we have some very talented folks out there, and we can't wait to see your entries! 2. Stitch up a spring/Easter-themed project - an Easter bonnet, a pretty spring wreath - anything that makes you think of spring! 3. 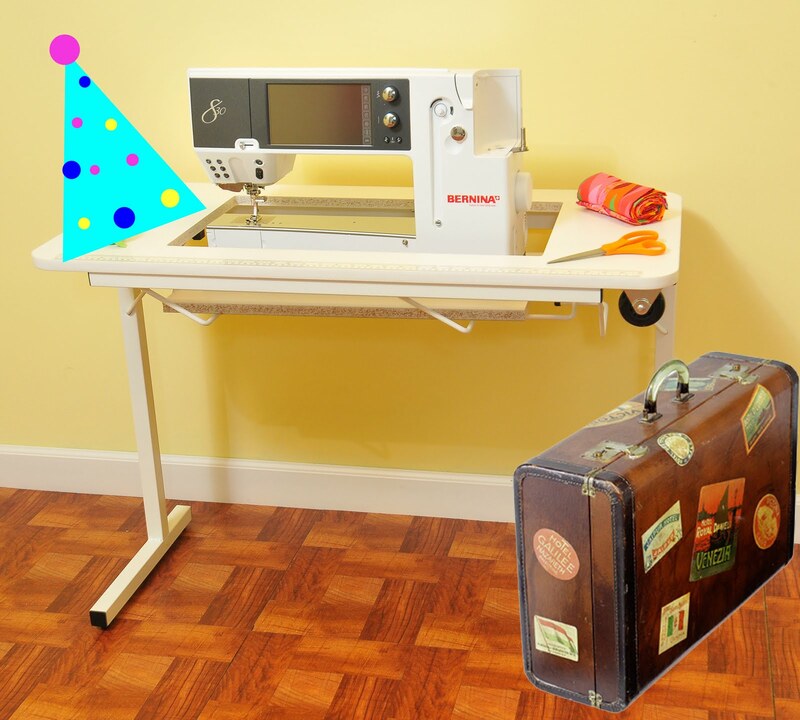 Take a picture of your finished project and email BOTH photos (fabric and finished project) to rebecca@arrowcabinets.com by Friday, March 8th at 5 pm Eastern time. 4. The projects will be voted on by Arrow staff, and the winner will be announced here on the blog on Wednesday, Mar. 13th. We were overwhelmed with all of the wonderful pillowcases we received for our "Show The Love" pillowcase drive for Conkerr Cancer! 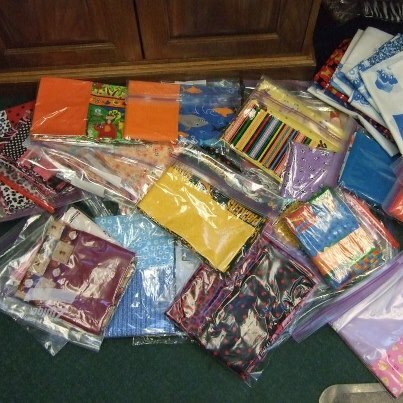 Thanks to the efforts of those that participated, we sent over 130 pillowcases to our local ConKerr Cancer Chapter. Just think of the smiles those pillowcases created! Diane Morse from South Bend, IN! Congrats Diane! We'd also like to thank everyone that participated - we really do appreciate your support of this wonderful cause. If you'd like more information on ConKerr Cancer, visit their website at www.conkerrcancer.org. The lucky winner of our weekly Friday giveaway is Kathy Capps from Leander, TX! Congrats Kathy! We'll be mailing your prize shortly! Make sure you stay tuned tomorrow for another exciting giveaway! The lucky winner of our weekly Friday giveaway is Judy Frain from Dubuque, IA! Congrats Judy! We'll be mailing your prize shortly! In the meantime, don't forget we're sponsoring another pillowcase drive for Conkerr Cancer, all the details are here: Valentine Pillowcase Drive. You still have time to get yours in! 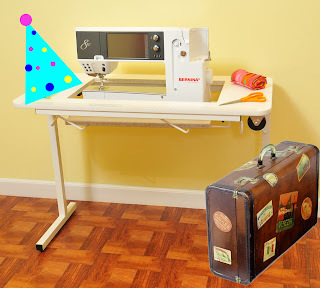 Gidget has her party hat on, so it must be time to announce the winner of our "Where Are You Sewing?" contest! We got a lot of interesting entries, and after a tremendous amount of deliberating, we finally have a winner! We'll be sending a Gidget II to Sheila Gramm from Omaha! Congratulations Sheila! It is on the way to you right now! Thanks to everyone that was brave enough to send us a picture of your sewing space!